Are you experiencing knee pain? If so, have you considered chiropractic care? At Precision Chiropractic & Massage Center we work with many individuals that suffer with knee pain. Knee pain can occur for many reasons. Sometimes it occurs because there is arthritis in the knee joint. Other times, it may be due to a decrease in the padding of the knee known as the meniscus. For many others, knee pain occurs in a joint without arthritis or meniscus issues. Why would this be the case? As it turns out, there are many sources of knee pain. In fact, the pain may not come from the knee at all! Did you know that a pinched nerve in your back can cause knee pain? The nerves that exit the lower part of the spine descend down the lower leg. Patients with issues in this area of the back may complain of pain in their legs, knees and feet. Treating the area of the pain, which in this case is the knee, will not alleviate any of their symptoms. In other cases, people experience knee pain because their leg length is not equal. Most clients are shocked to find out that they have one leg that is shorter than the other. I have seen healthy individuals with one leg that is 1” longer than the other leg! That is a huge difference from side to side. A difference in leg length can cause a variety of secondary problems. Imbalance in leg length causes us to put inordinate stressors on our joints, spine and muscles every single day. When we are standing, walking and exercising forces are not being distributed evenly throughout our body. This causes some joints to wear more quickly. It also causes us to have pain and other symptoms in areas of our body (such as our knees) because of the uneven weight bearing. Let me give you a real-life example that may make this clearer. 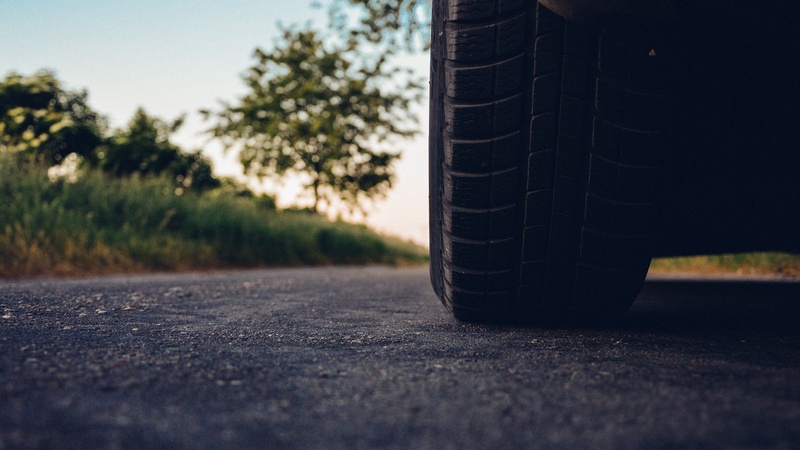 When most people buy a new set of tires for their car, the tires and wheels are balanced, and the alignment is checked. The reason is simple: to ensure that forces are distributed to all 4 wheels evenly which allows the car to ride balanced. The result is a better ride, even tire wear and longer tire life. The same concepts apply to your body. When your leg length is balanced, joints will wear evenly. More importantly, it will reduce the wear and tear on your joints and decrease the chance of arthritic development. If you are currently experiencing knee pain, contact our office to determine the true cause of your pain. Feel free to schedule a complimentary consultation. A consultation is only a conversation and never a commitment.